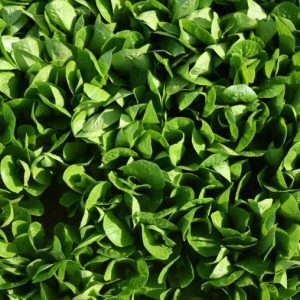 Tozer Seeds have been breeding lettuce for over 50 years and were among the first to introduce mildew resistance. We continue to work hard to introduce more resistant varieties but also concentrate on enhanced texture, flavour, shape and colour. This attitude to breeding has led to the introduction of internationally grown varieties such as Ashbrook and Osterley. 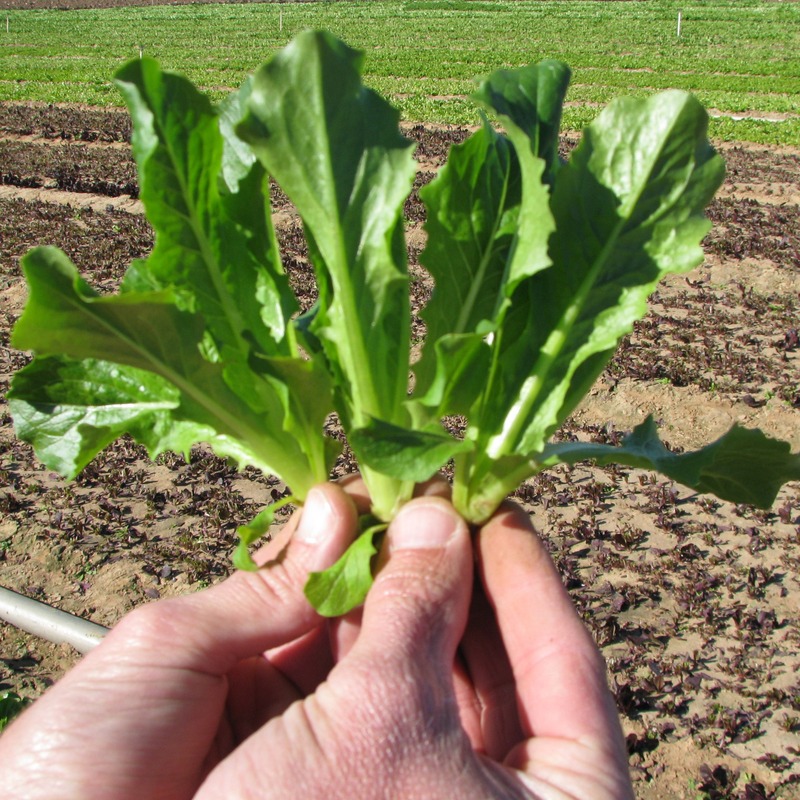 A fantastic new variety developed by our breeders, TZ 7192 offers a breakthrough in baby leaf production. 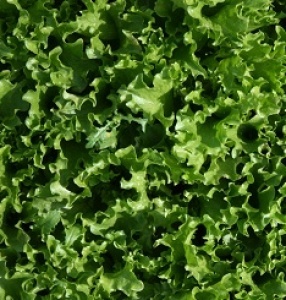 A light green, very upright, well textured frilly oakleaf variety. 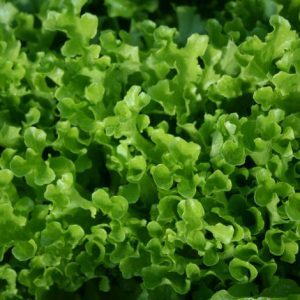 Leaves are thick and waxy with shallow lobes and superb crunchy texture. Good for processing after de-coring. 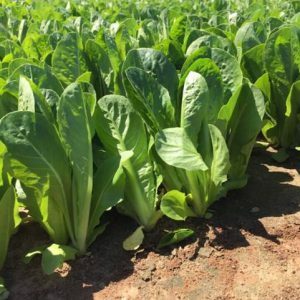 Classic romaine shape, upright with slight cupping. Good green color. Excellent mildew resistance BI 1-35 (missing 3,11,37). A vibrant bronze red cos shape with the texture of a traditional cos. The colour becomes more intense under high light levels and cool nights. Leaves have an elongated tear drop shape and are very erect. 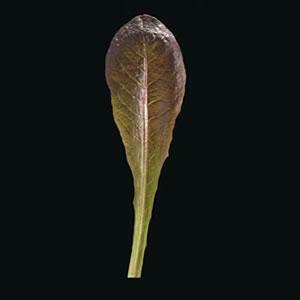 A dark green, thick, crunchy cos leaf with a teardrop shape, slightly blistered and cupped. Ideal for processing and improving bag fill. Plants have a very upright habit, ideal for harvesting. Excellent mildew resistance.